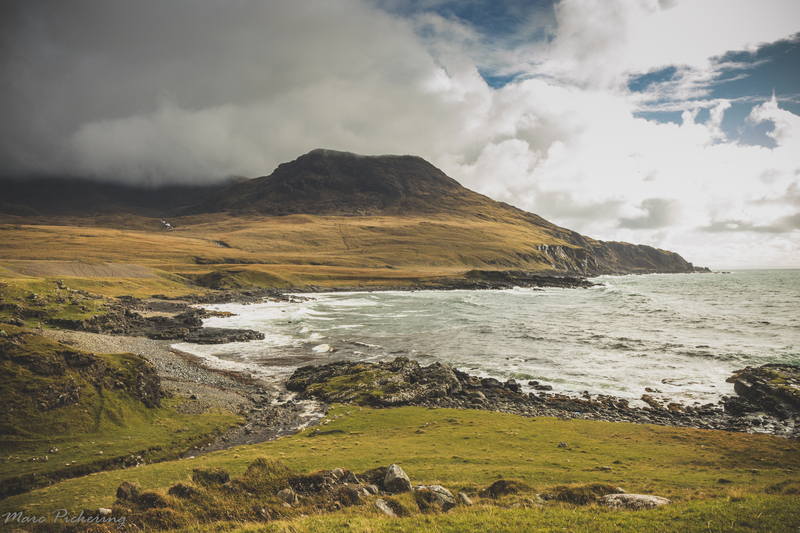 Have you been to the Isle of Rum? I'm heading to the Isle of Rum this weekend, with a view to promote what the island has to offer! Have you ever been and do you have any recommendations for things to see or do whilst there? I am only there for a short visit and have plans to head out with SNH to see the red deer rut and also visit the nature reserve.. has anyone got any thoughts on other things to do or see? Or things to do if the weather is typically Scottish haha! Let me know below and I'll appreciate any recommendations..
Hey @Lochgmarcp, There's a shipwreck on the north of the island. Thankfully all crew were saved. Also, we had a wee swim in the bay as you arrive on the ferry. Some beautiful bays in the north too. @johnmurrayjnrmany thanks for your response! I didn't make it to the shipwreck unfortunately as the weather made it difficult but I appreciate your suggestion, hopefully when I make it back i'll get to that area and you are brave to have a swim there hehe! So I made it back from the Isle of Rum before a pretty big storm arrived, and all I can say is wow! What a beautiful Island! There is so much to see and do I am glad I was there for more than a day! I was particularly excited about visiting Rum, the largest of the Small Isles on Scotland's West Coast, having seen a lot of amazing wildlife footage on tv which was filmed here. And as its one of Scotland's many National Nature reserves, mostly under SNH ownership and management, I couldn't wait to see what it was like for myself! As the ferry drew closer to the Island I was already taken aback by the views of the coastline and stunning outline of the mountains, and even though the short crossing was a little rough due to the high winds it was more than worth it for the views. I was met off the ferry by Lesley from SNH and Trudi from the Isle of Rum Community Trust, who both instantly made me feel very welcome, before we travelled the short journey to Kinloch (a ten minute walk or two minute bike ride). 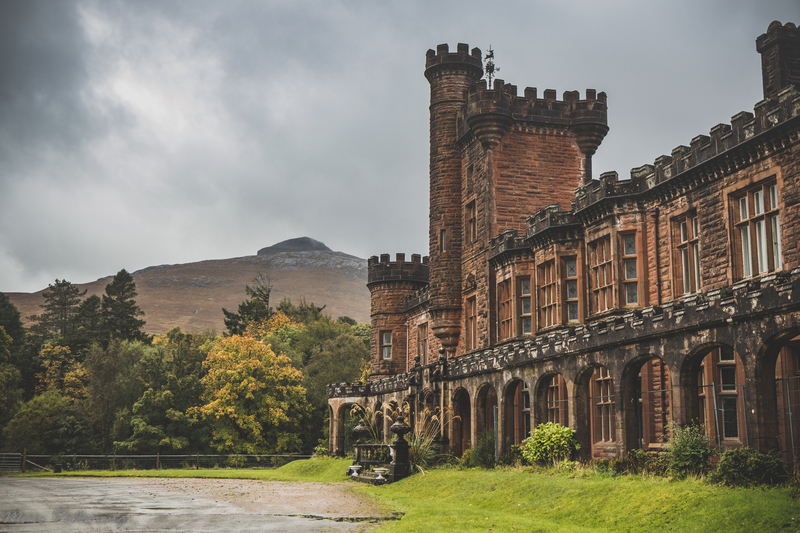 As I got towards the centre I was greeted with the sight of Kinloch Castle, a beautifully constructed castle built for one of the wealthiest men of his era, Sir George Bullough, as a Highland getaway after he inherited the Island from his late father. Trudi, from the IRCT, gave a knowledgeable and fascinating tour of the castle (a day trippers must) which contains some really impressive art pieces and every room has a very intriguing story to tell. 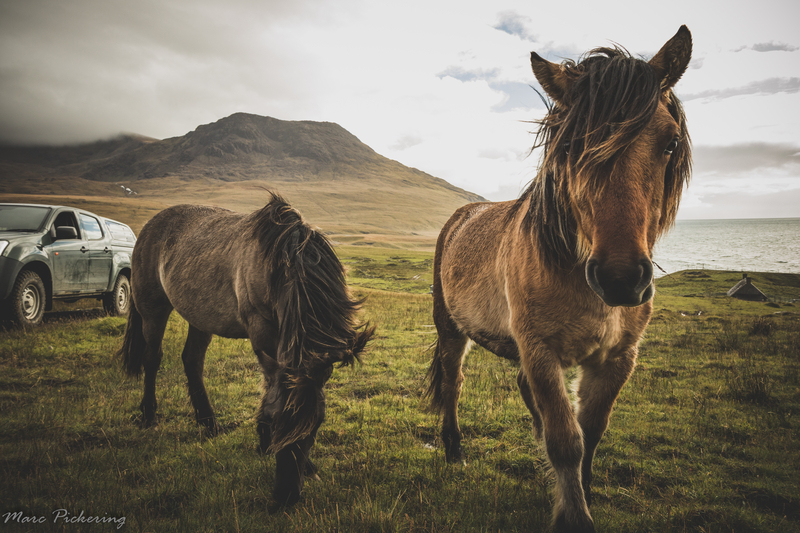 Also possible, if you only have a day to spare, is a walk around all the lovely craft shops, filled with beautiful crafts expertly made by some of the local community and a walk around the nature trail which is right next to Kinloch itself, you might even spot some Rum ponies or an eagle soaring past! But try stay for more than a day, there is so much more to see... Rum Bunkhouse as well as some family run bed and breakfasts will make a longer stay possible for you! 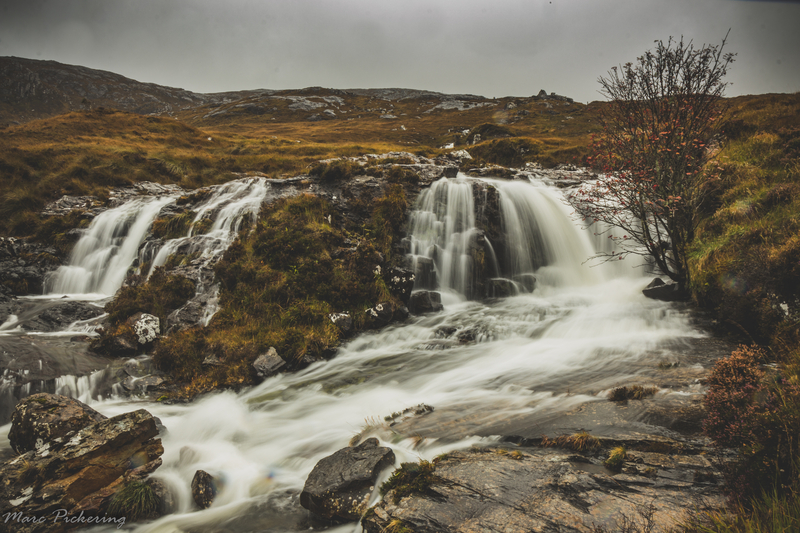 On the second day I headed for a hike up Coire Dubh, which took me into the heart of the National Nature Reserve! This recently renovated walk runs alongside the burn that is used to generate electricity for the Island, and has many stunning waterfalls along its route.. which were fit to burst after a night of heavy rain and were looking very impressive! Although the cloud was quite low on my walk, I still had good views from the top over Rum itself and towards the mainland.. I am sure if you get better conditions than I had you would be rewarded with great panoramic views over the whole Island and further! Rum would be the ideal place to visit for a few days of hiking and wild camping (adhere to Scottish Outdoor Access Code) the Rum Cuillins are an understated but amazing collection of mountains on the island and a must for anyone who wants to bag some different and rugged peaks. With limited vehicle access on Rum, bike hire is available and makes seeing a lot of the island so much easier for those who want to! Harris, in the south west of the island has one of the main roads run straight to it, a beautiful bay exposed to the crashing waves of the Atlantic. 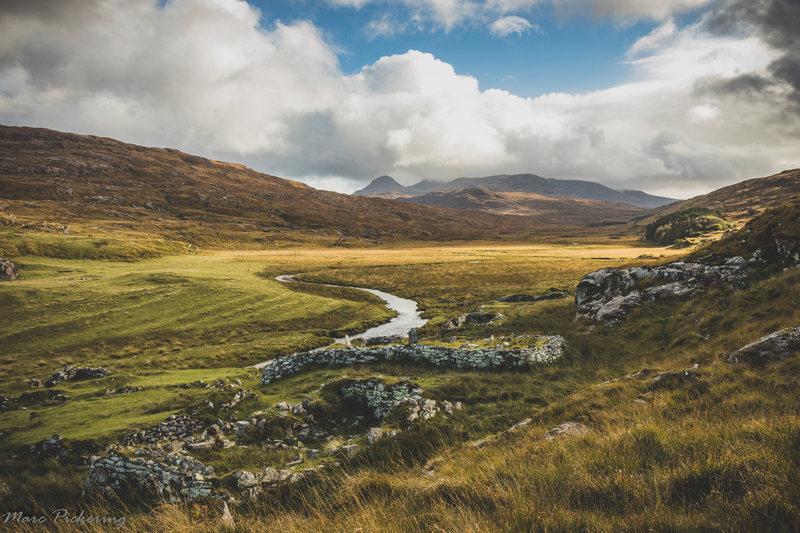 All along the road to this idyllic spot, you'll pass wild goats, Highland cows, Rum ponies, roaring red deer and I'm sure the chance of spotting an eagle won't be far away! As you look around this bay, George Bullough's burial temple dominates the coastline view in one direction and is very impressive, but the views out to Tiree and back to the Rum Cuillins will not take long to draw your attention away..
Later that day I headed to Kilmory Bay in the North of Rum to join in on the "rut walk" to watch the Red deer at a site that has been at the centre of a research study into the red deer species and their habits, building an expansive knowledge of the species since 1972. There are around 900 red deer on Rum, and a large portion of the stags can be seen here in autumn strutting their stuff trying to secure the largest group of hinds, the sound from their roars is very impressive and carries for huge distances! 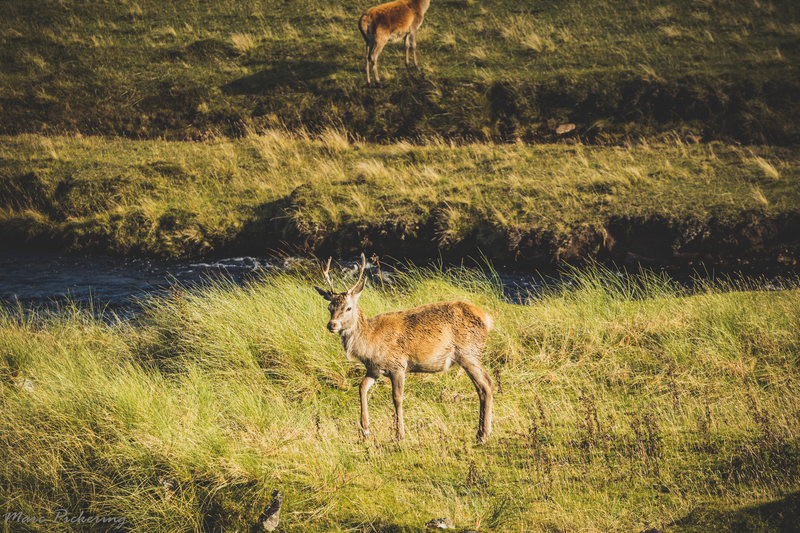 You will be given a very interesting and informative talk whilst on the walk, and observing the deer in close quarters from the wildlife hide which is an experience not to be missed! Join in on one of these walks whilst on Rum, or book in for the early summer to join in on a calve walk and see some very cute fawns for yourself.. So, I can't recommend a trip to Rum highly enough, a day trip is a good plan but there is so much to see and do on the island that you'll want to stay for longer, and you should! 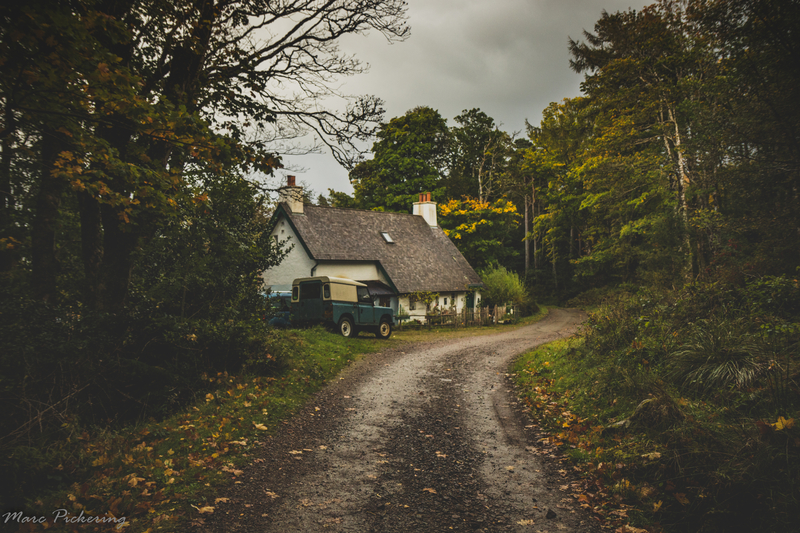 For the more active...hiking, camping, local live music in Kinloch, bike hire, fishing either on the sea (rod hire available at the ferry port) or on the numerous hill lochs for wild brown trout or rivers for brown and sea trout. For a quieter, escape it all type break, stay in one of the local bed and breakfasts or the bunkhouse, and explore the NNR at your own pace! Enjoy nature up close and immerse yourself in the breathtaking scenery. Spend a leisurely day walking around the craft shops, chatting with the friendly locals, or take a walk down to the otter hide and observe these cute animals going about their hunting and playing. Even visit the Rum Heritage Centre, curated by Sylvia Beaton, and listen to her very informative talks and stories about the varied and interesting history about Rum. 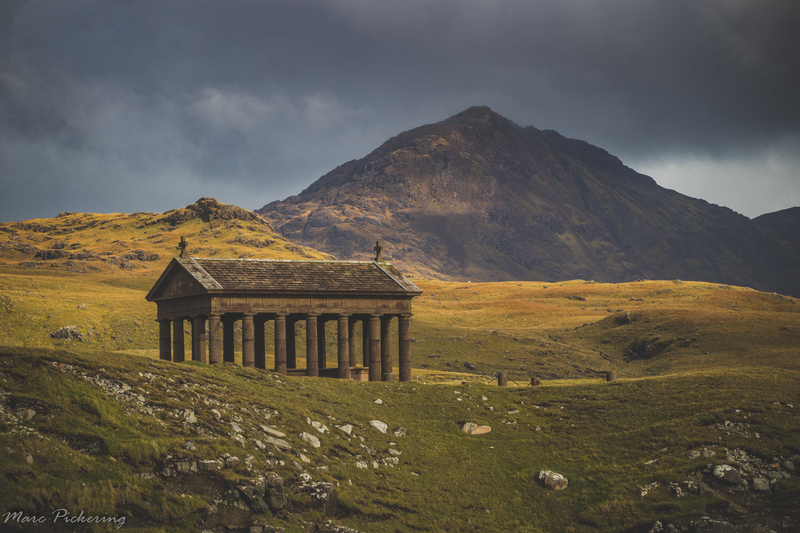 With all the beauty, history and nature to explore and take in, the Isle of Rum will hopefully be on your list to visit very soon. @Lochgmarcp I really enjoyed reading about your trip to Rum, it brought back many good memories from when I visited a few years ago, at that time the hostel at Kinloch Castle was still open, so I stayed there. I must go back again sometime, I'd love to go during the rutting season. It sounds like there are more facilities for visitors now. Goodness those pictures are gorgeous Marc. Not helping my wanderlust any though. @Suleskerry thank you, I'm glad you liked reading about it! I did hear how the castle used to be a hostel, would have been a cool experience to stay in it, loved all the artwork and pieces in it! They have definitely made a big effort to improve the facilities for visitors and much easier to have a longer stay now! And visiting during the rut I can't recommend highly enough!